Bodegas Rey Fernando de Castilla was founded in 1837, purchased and revitalized in 1999 by Jan Pettersen (a Norweigian with 15 years at Osborne). 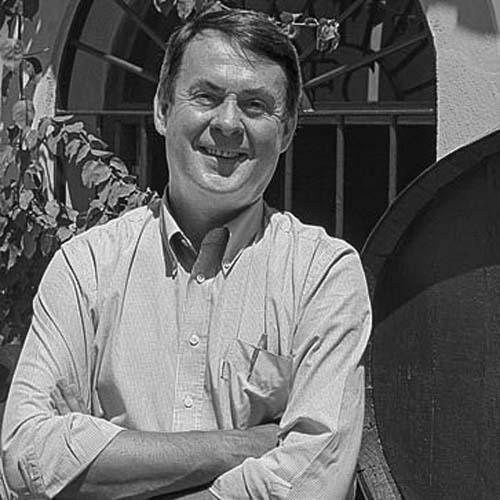 Jan also took over the cellars of Jose Bustamante next door and quickly established Fernando de Castilla as one of the region’s finest small, independent sherry houses. 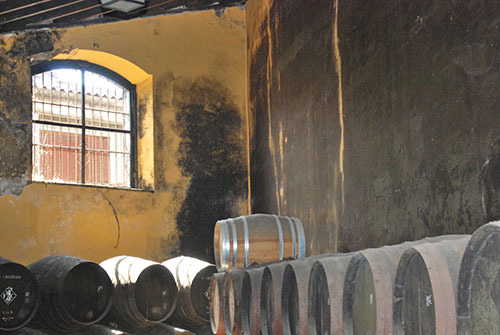 The company specializes in natural, unblended and unfined products as supreme examples of the ancient winemaking traditions of the Jerez region. The vineyards (farmed without pesticides or herbicides) and winery are all located in Jerez, all sherries are estate bottled. JEREZ || The DO Jerez-Xérès-Sherry was founded in 1933, Spain’s first. 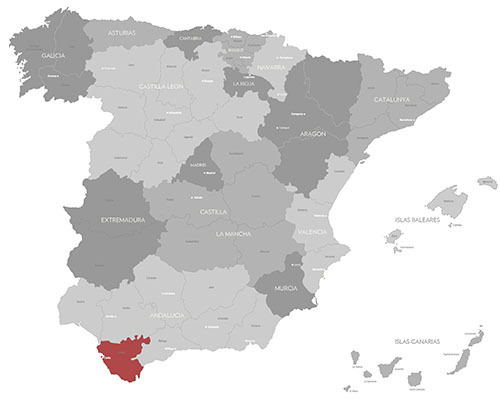 It is situated in the province of Cadiz, where the wines are made in the traditional way, based on the Solera system of dynamic aging on butts (barrels). The best vineyard sites are on the famous ‘albariza’ soils, a white limestone marl; which are deep, with excellent water retaining properties. These are ideal conditions for vine cultivation since they are able to reserve the rainwater for the dry, hot summer months.